Barcode printers are an excellent example of innovation and technology. These are one of those few machines that find use and are implemented in almost every strata of the industry today. These are convenient, cost-effective, efficient and easy-to-maintain for any business house. While the present-day technology of barcodes continues to have its own significance and reliability in the industry, some advancement in future technologies such as the 2 dimensional barcode technology are purely driven by the need of the future generations, customer requirements and the need of a new, better and much more efficient business model. Before we begin with the future of barcode printers, let’s have a look at the current-day trends. When it comes to the present-day trends of barcode printers with the Senior Product Manager of Datamax-O’Neil, Mr. Raul Palacios says that some businesses today use technologies like the laser printer to print sheets of labels that are bar-coded. 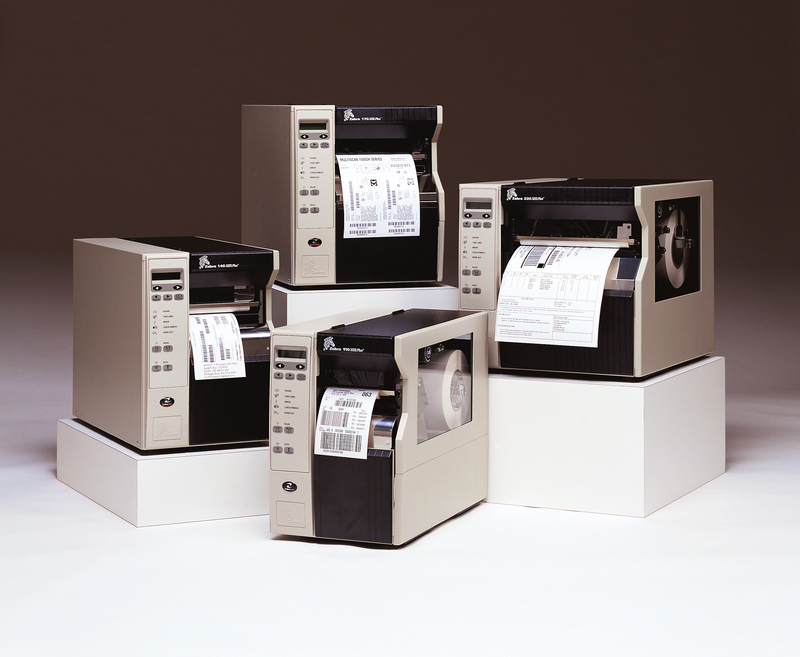 In addition to that, customers today have learnt that the thermal printers are the most efficient when it comes to bar-coded labels that are printed. Also, it has been noted that the current printing methods haven’t changed. It would be needless to say that every technology has its limitations. Some have too many, and so they are replaced by more efficient and reliable ones. Barcode technology too, has its own limitations. One of the biggest limitations that this technology has is its built-in-intelligence. This is considered as a limitation because a printer’s intelligence or its processing power is sometimes pushed beyond what it can handle by customers for more output and productivity. Some customers expect barcode printers to function like a minicomputer. That’s where the problem arises. In case of thermal printing, most of the limitations are based on the custom applications. Thermal printers are not easy to program as they have their own command language. So it poses as a technical problem to program in case of a custom application. However, thermal printers do not pose any technical problems when used with Windows, because these have Windows drivers that handle the technical challenges when loaded in the system. In recent years, because of the advancement in image durability and image quality with thermal printing, especially with the diverse materials that can be used to print on, application opportunities have increased drastically as compared to the printing a few years ago. Nowadays, with the challenges arising in the industry; issues like identity thefts and prescription security, people are not-so-keen to opt for direct thermal printing. Unless these limitations are checked, the possibility of a better technology replacing the barcode printing remains a threat to it. But what is considered as the second line of limitation of the barcode printer after the built-in intelligence, it is the codes which are line-of-sight dependent; which means that you would need to read them one at a time. Simplifying this issue, let’s take an inventory that needs each and every box scanned before shipping them off. With barcode technology, it takes 5 minutes to complete the process. But with RIFD, we can complete the same task in about 5 seconds because it is capable of reading more than one line of code at a time. This is an old rule that you need to invest in technological advancement for abetter profit margin in the industry. This remains true in the case of barcode printers as well, where an investment to improve the technology has become a necessity with the changing demands of the people and business houses. 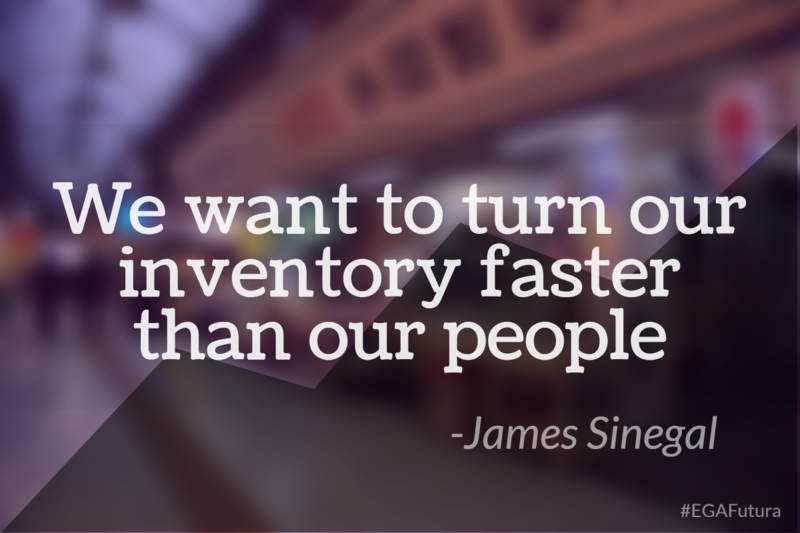 For a business, nothing is more important than keeping the inventory management system at its best. It must be managed efficiently, effectively and in a manner that can be relied upon. On the economic front, barcodes printers are much more diverse, versatile and easy to operate because they have simpler interfaces. 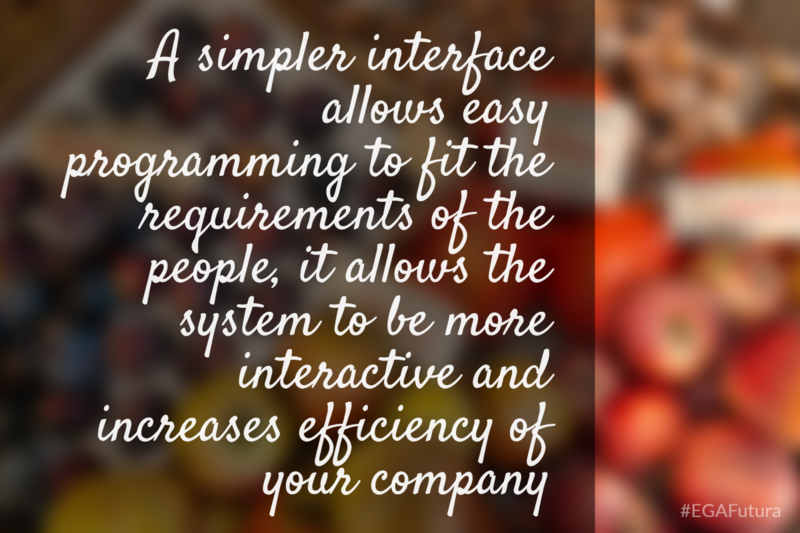 A simpler interface allows easy programming to fit the requirements of the people, it allows the system to be more interactive, increases efficiency thus increasing the throughput, and more robust when it comes to the operation and recovery of the data and hardware. Keeping things simple, a VAR (Value at Risk) can differentiate itself by spending some time on the barcode printer’s programming manual. When it comes to the future of barcode printers, it has been noticed that with such a demanding requirement for the tracking, identification and closed-loop resolution that now surfaces in higher-growth markets (healthcare, mobility, retail and inventory management system), the barcode technology needs to be revolutionized in order to keep up. For example, there is the new need to be able to store variable data in the barcodes; to encrypt the data stored and having the life of the product (details stored in the barcode) last for a much longer period of time has become a necessity. All these necessities have forced researchers to opt for solutions that can merge the technology of the bar codes effectively into business-process engineering. 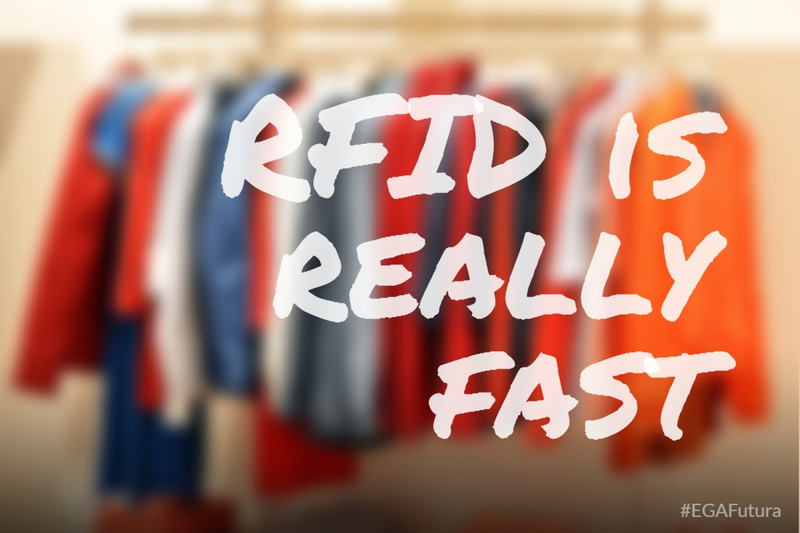 However, one of the latest trends that has been noted by Zebra Technologies, which is closed-loop radio-frequency identification when it comes to item level tagging. In today’s inventory system, it is important to match what has been ordered to what is being received. This is a vital factor that effects merchandise planning for the inventory and thus, can affect the business and its profit margins. 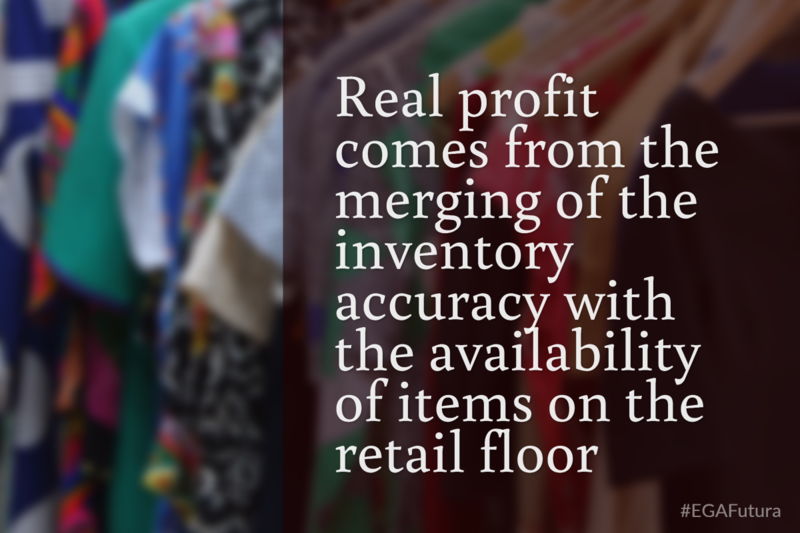 But real profit comes from the merging of the inventory accuracy with the availability of items on the retail floor. With the introduction of technologies like RFID (Radio-Frequency Identification) and AIDC (Automatic Identification and Data Capture), customers have now been introduced to a better level of efficiency andreliability that they didn’t get with barcodes. So there is always the possibility of barcodes being replaced by these two technologies in the future unless there is a drastic chance in the barcode technology that meets the demands of the customers in the different units in the industry today.